“America’s national parks are treasures everyone should experience, and we’re proud to support them again this month by donating a dollar for every purchase made with Apple Pay at one of our stores,” said Apple CEO Tim Cook. Apple Pay and Apple Watch are playing a big part. 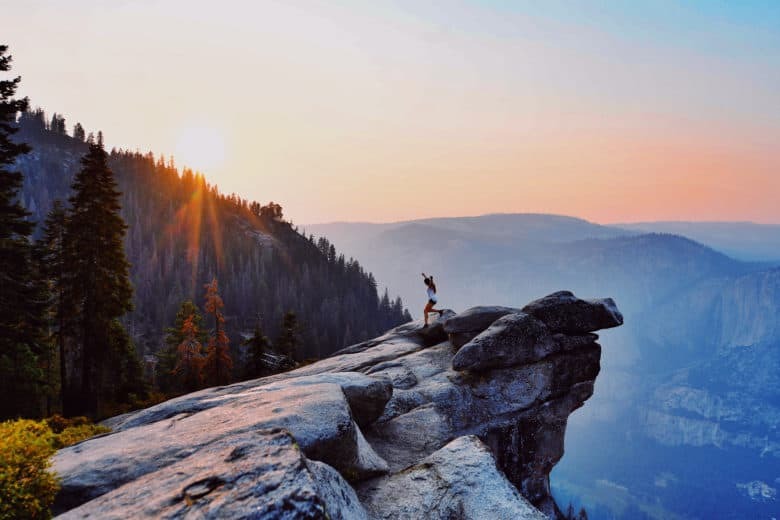 The Apple Pay donation program will help support the National Park Foundation, and you can do your bit to help by using Apple Pay to pay for any goods your purchase from Apple between August 24 and August 31. Proceeds will support the mission to protect national parks through projects like habitat restoration and historic preservation — and attract the next-generation of park stewards through programs like Open OutDoors for Kids, Apple says. And to encourage fans to visit parks nearby and stay active, Apple is also offering special awards to those who take part in the special national park Apple Watch Activity Challenge. Earn your badge on September 1. On September 1, Watch wearers around the world who complete a walk, run, or wheelchair workout of 50 minutes or more will receive an Activity app award and Messages stickers inspired by national parks. Apple will also use the App Store to highlight titles that help users navigate and explore the national parks of America.